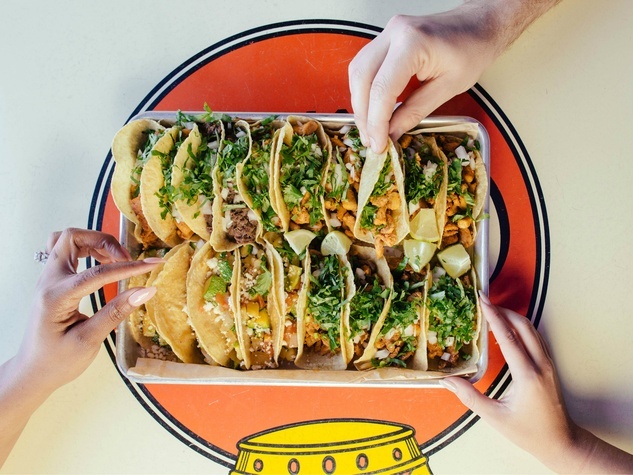 A fifth location of Taqueria La Ventana, the upscale fast-casual taqueria from the owners of El Fenix and Meso Maya, is coming to Dallas. The chain known for its authentic Mexico City street food will open a branch in the thick of the Cedar Springs district at 3847 Cedar Springs Rd., in the space that was formerly Cafe Brazil. Café Brazil had been in that space for 17 years before relocating in late 2016 to a building next door. The location was originally set to be absorbed into a potential pool project by the Warwick Melrose Hotel. Now it will have tacos instead.